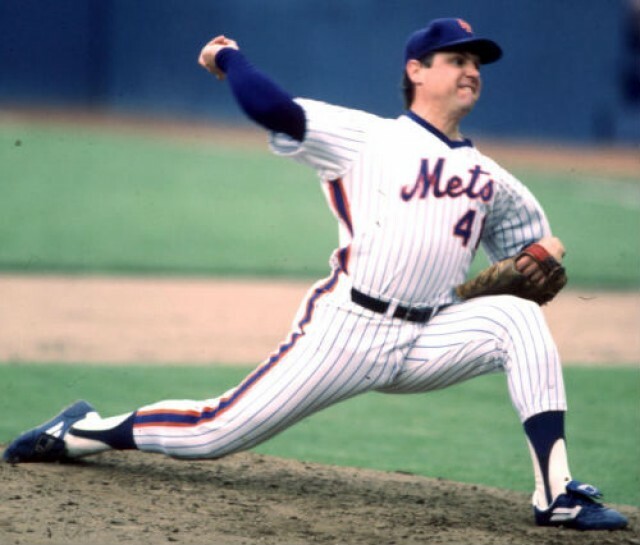 In the event you don’t subscribe to The Fix podcast, you may want to listen to season 2, episode 4, which, among other things explains how Tom Seaver might have been able to throw with even more velocity than he did in his career, by making one change to his stride. Find out the flaw that robbed Tom Terrific of MPH. Also, the show goes into detail on torn flexor tendons, Gavin Floyd‘s olecranon fracture, how 38-year-old Matt Thornton can still throw 95+ MPH, and a thorough explanation of Josh Edgin‘s stretched UCL. Yes, much of this news is a week late, but all of the lessons and information contained within is timeless. If you’re a pitcher or coach or parent of a pitcher, you’ll learn something helpful. Listen below or go directly to BlogTalkRadio. 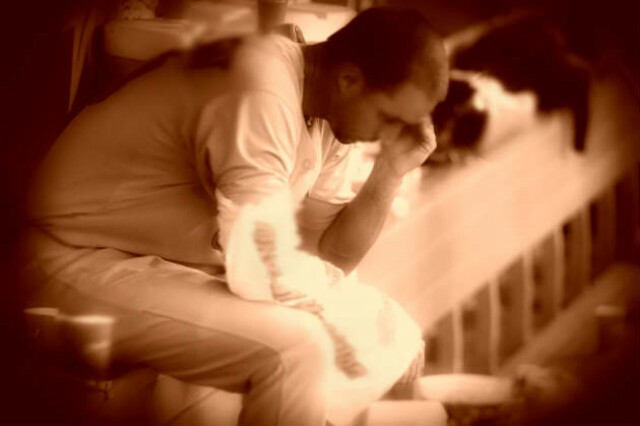 More pitching injuries occur from spring training through the first month of the season — do you know why? There is at least one reason, and despite what you may remember of Tim Leary‘s Wrigley Field debut in 1981, it has nothing to do with cold weather. Listen to the first episode of season two of “The Fix,” a podcast featuring sport kinesiologist Angel Borrelli that discusses baseball pitching performance and injury prevention based on science. This episode doesn’t have anything specific for Mets fans, but will be helpful to pitchers, coaches, and parents of pitchers of all ages. In addition to learning how to prevent early-season pitching injuries, you’ll also understand what to look for from pitchers in spring training, and what a coach should be asking his pitchers when spring practice begins. Additionally, you’ll find out the single most important factor to consider in keeping pitchers healthy — and it’s NOT innings limits nor pitch counts. Finally, Angel reveals a secret to pitching velocity that every pitcher can work on right now. Listen to the podcast by visiting OnBaseball.com.